In some tingly news to jumpstart your Friday, a study conducted at McGill University and the Université du Québec predicts that Montreal could be an ideal location for the northern black widow spider to inhabit. Researchers analyzed data based on sightings of the spider as well as its ideal climate and territorial history and predicted that they could spread to areas in Quebec, just northeast of Montreal. Typically found in the US and Southern Ontario, the study came to the conclusion by observing the spider’s migration from 1990-2016. Observations in the form of collected specimens, photos and sightings are submitted to online databases which are studied by regional experts. Though the information isn’t conclusive enough to predict when the crawlers could make their way to La Belle Province, the evidence claims that the environment is suitable for the spiders. The good news, at least? 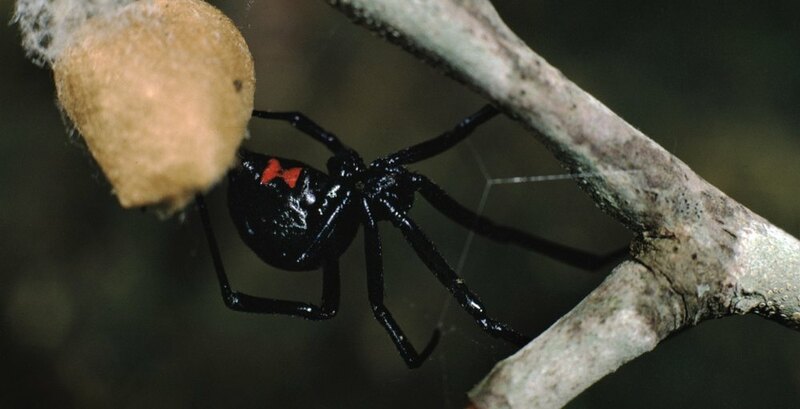 The northern black widow’s bite is venomous but not lethal. Bites result in bumps, redness and can cause severe nausea. Until then, let’s just be grateful that it’s hot instead of spider-infested. I've spent most of my life looking for the cool side of the pillow and Tupperware lids.